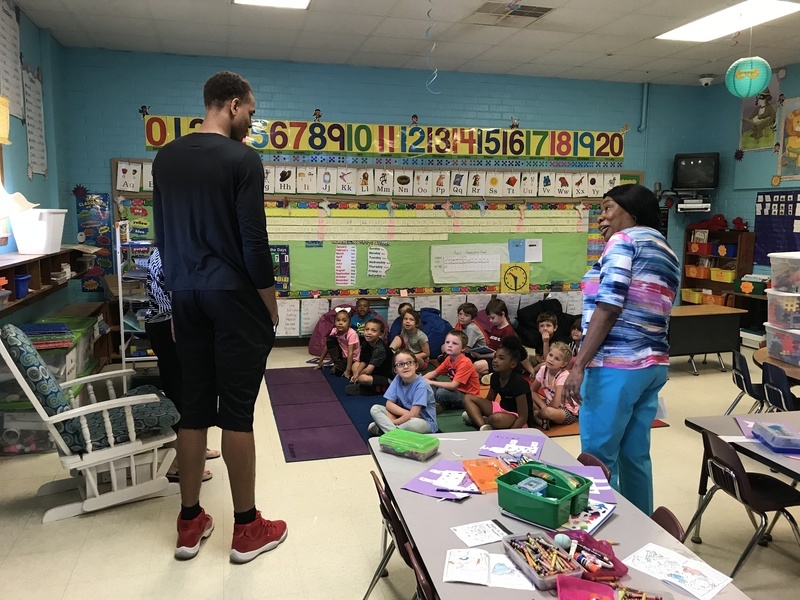 NES students got a special visitor last week. 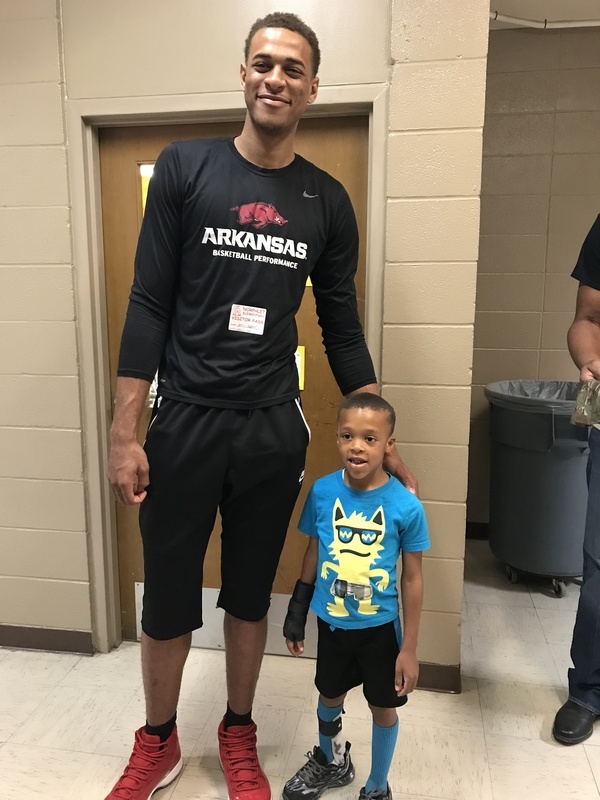 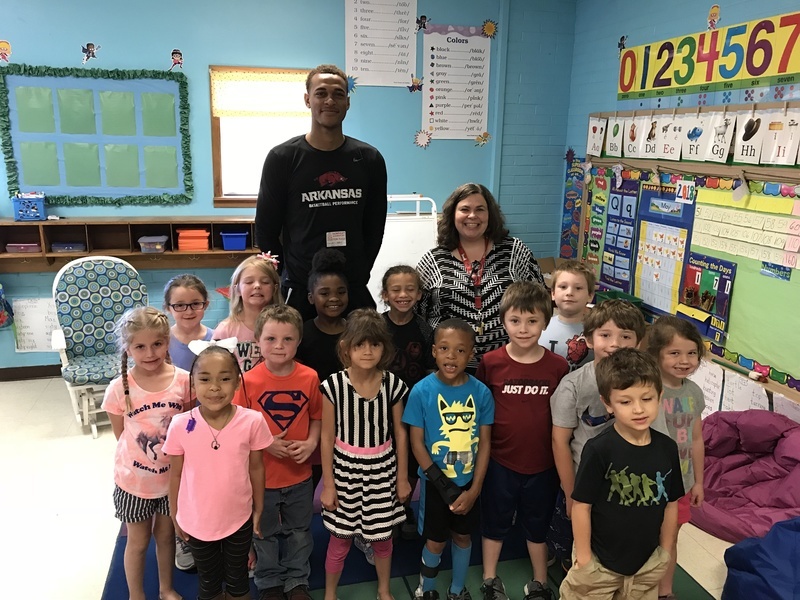 Daniel Gafford, a current Arkansas Razorback basketball player, visited with students and teachers. 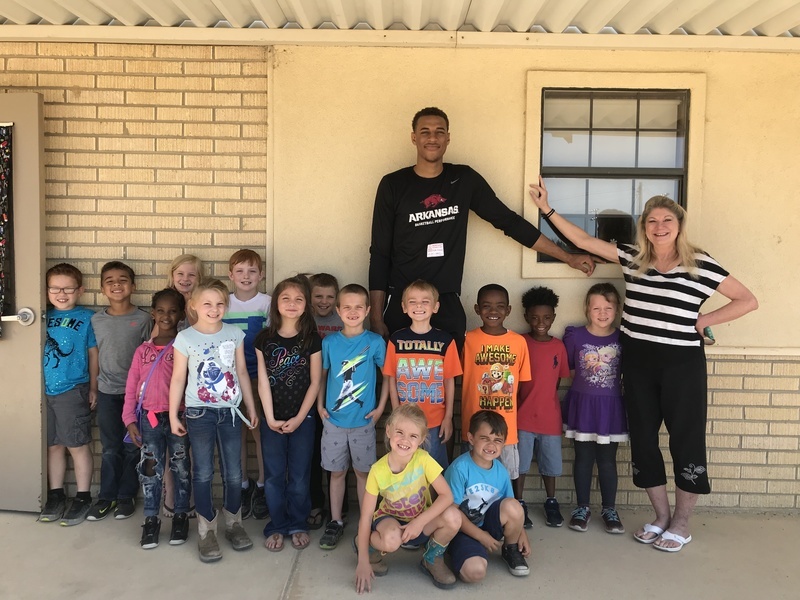 Daniel is a former graduate of El Dorado High School.